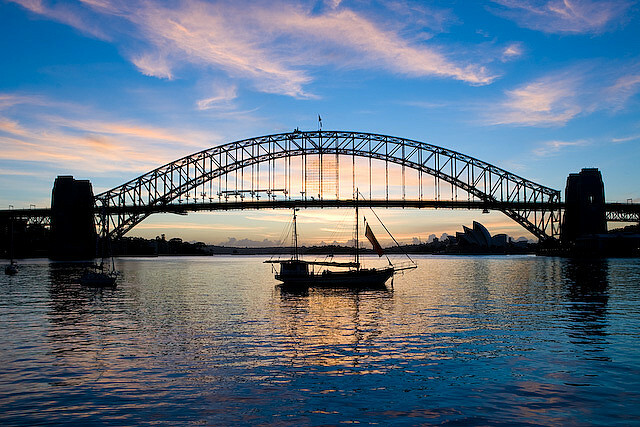 One of the most underrated reasons to visit Sydney is for its historic forts which line up on Sydney Harbor. Sydney served as a major port during the era English of colonization so there are numerous sandstone batteries, forts and bunkers. Four important fortifications found within the city that you must include in your itinerary are the Middle Head Fortifications, Lower Georges Heights Commanding Position, Georges Head Battery and Bradleys Head. Now, once you’ve seen them, you might as well head on over to Darling Harbour, where you will find several major public attractions that should keep you entertained the entire afternoon. 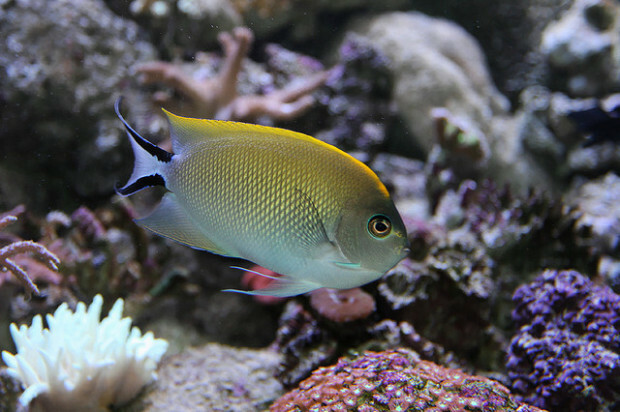 Among them are the Sydney Aquarium (contains a large collection of Australian aquatic life, about 6000 animals with over 650 species), Wild Life Sydney (displays 10 key zones that involve butterflies, invertebrates, reptiles, and popular Australian mammals) and the Australian National Maritime Museum (presents a large collection of water vessels used for war, transport, and recreation). In addition, don’t miss Sydney’s Chinese Gardens which is a relaxing place to stroll. Finally, you should most definitely tour the Rocks, an inner-city suburb, which is in close proximity to the Circular Quay as well as the place where the British first settled. You will find a lot of souvenir and craft shops in the area, so you won’t have a hard time looking for gifts to take home with you. There are also several pubs here where you could spend the night hanging out with the locals. 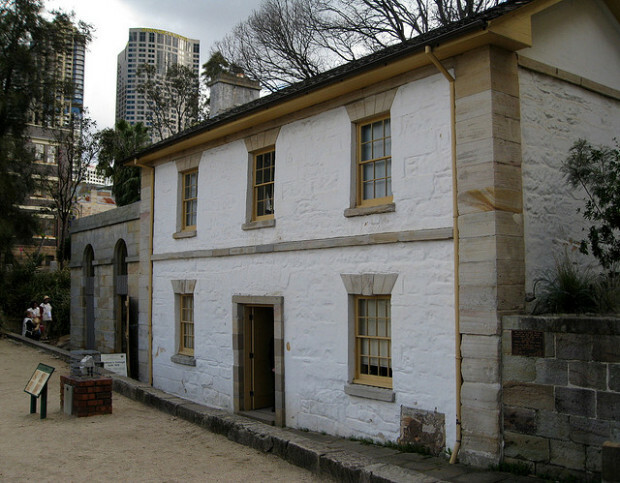 If you are particularly interested in architecture, you will definitely enjoy a historical walk down George Street with views of the Sydney Observatory, Cadman’s Cottage and Dawes Point Battery. Posted in Australia and tagged with Architecture, Australia, colonial, Colonial Architecture, Historic sites, Sydney. RSS 2.0 feed.